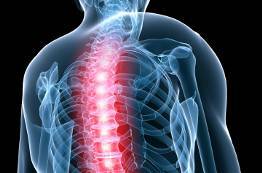 ﻿ Align Health & Wellness | Premium Chiropractic Care in St. Louis – Get Well. Stay Well. Live Well! Get Well. Stay Well. Live Well! Known for compassionate care, personalized treatment and warm bedside manner. Relax, Sweat and Recover - Enjoy a quiet space to heal the mind, body, and soul in a state- of-the-art infrared sauna. A 40-minute session at Pūr Sweat relieves tension, improves circulation, and overall helps aid the body in recovery. Visit sauna website for more info! 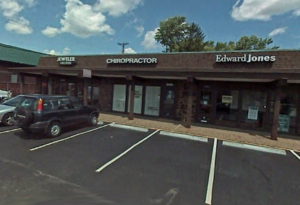 My team and I are here to serve St. Louis as your premiere Chiropractic membership clinic and wellness center. We’re thrilled to be practicing at our location here in Kirkwood. 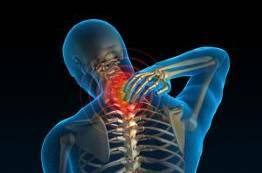 I specialize in the diagnosis and treatment of neck pain, back pain, headaches, sports related injuries, sciatica, TMJ, carpal tunnel and various other musculoskeletal conditions. 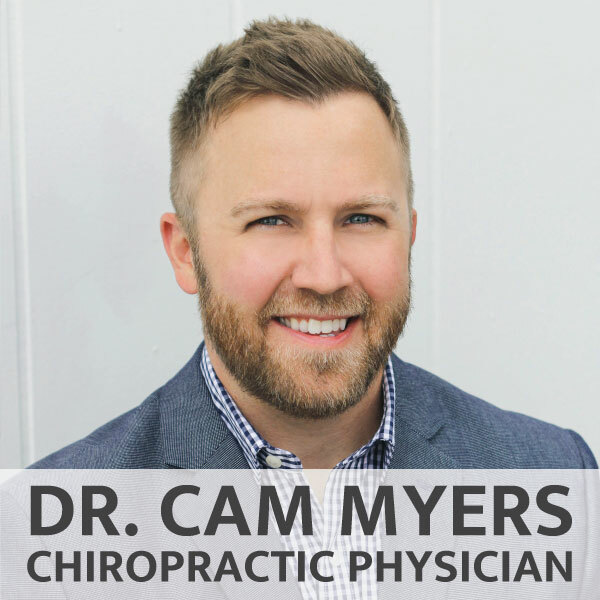 I’m a graduate of Logan University and certified in both Chiropractic and Physiotherapy by the National Board of Examiners. I grew up in Rolla and now live in St. Louis with my amazing wife and our two ornery boys. When I’m not treating my patients, you can find me hiking and canoeing through the beautiful state of Missouri. It's simple. We're doing things a little differently around here to change the way the world views chiropractic care and wellness. We aim to reach as many people as possible by providing quality treatments at an affordable price. 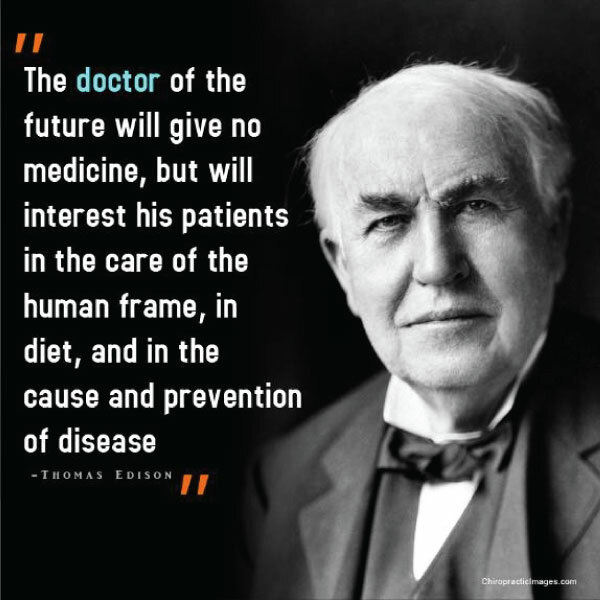 We hope to not just take care of those who have already discovered and enjoy the benefits of chiropractic, but to also introduce it to those who have not yet given our program or practice a chance. No problem! We're able to keep our prices affordable, allowing everyone to benefit from chiropractic care. 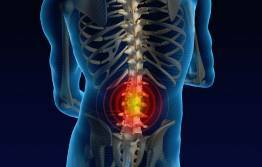 Suffering from moderate lower back and leg pain mid-Summer of 2013, I was urged to consider a chiropractic evaluation. I had never been to a chiropractor before, but with a degree of skepticism, thought I would give it a try. I met with Dr. Cam, had two or three adjustments over the next three weeks and experienced some relief. My wife and I then took a vacation in North Carolina involving a lot of walking. The pain came back in spades, putting a real damper on my activities and enjoyment of the trip. Upon returning to St. Louis, I visited Dr. Cam again, thinking that another adjustment might take care of the problem. He diagnosed sciatica, indicated one or more bulging discs as the cause and recommended an MRI. I visited my GP, had an MRI and was referred to a neurosurgeon who recommended more extensive (and invasive) tests and possible surgery. Never having liked being 'cut on,' I took the MRI to Dr. Cam. On viewing the MRI (yep, he knew how to read an MRI), Dr. Cam identified three bulging discs and a degenerative disc in my lower back. He indicated that he had special equipment in his office designed to treat those specific conditions. After reviewing the MRI and discussing our options, I recognized the seriousness of the situation. Neither Dr. Cam nor I totally discounted future surgery, but I felt that exhausting all other options first was the wisest route to take. I have now been through multiple (6-8) treatments, and the process Dr. Cam goes through (hot packs, cold packs, electric stimulation, and then extensive adjustment on his flexion/distraction table) has yielded amazing results, relieving 95% of the pain and symptoms, dispelling concerns about surgery and allowing me to move freely through my day.